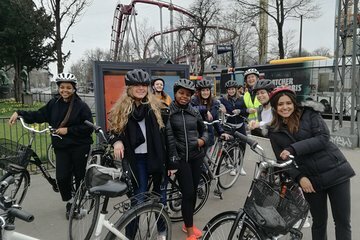 Get off the beaten path in Copenhagen with this cycling trip that takes you out of the city center and explores the neighborhoods of Osterbro and Norrebro. You'll see sights and landmarks that most tourists don't and learn about them through your guide's interesting commentary. Bike, helmet, and guided navigation are all included so you can just pedal along and take in the scenery.